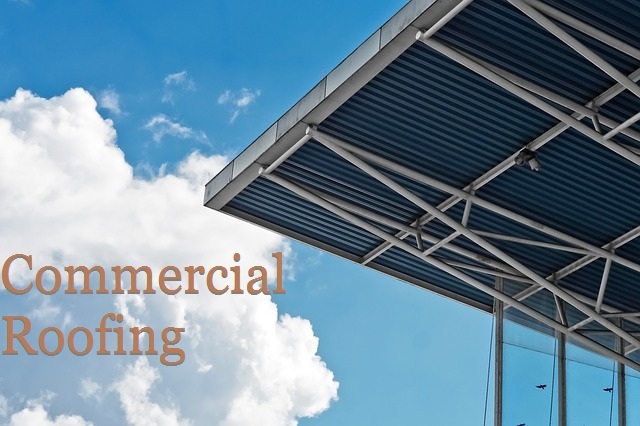 Commercial roofing is one of the sectors that need a lot of care when choosing a contractor since having an appealing commercial building is one of the ways you can use to attract clients. Miramar is one of the places where commercial roofing can be of importance, considering that there are residential areas, and also commercial and light industrial districts. Besides, there various attractions such as SeaWorld and the rest, which bring lots of visitors who may as well be potential clients. When hiring a contractor, pricing me be an important factor to consider, but you still need to consider the “you get what you paid for” situations. When you get the price estimates for the full job, consider hiring a contractor whose services are not exaggeratedly high, or low. Try sticking to those contractors who quote a medium price, since such will offer satisfactory services for a good price. Maybe you have met these people who knock on your door to market their services. They will come and try to convince you by claiming that they are the roofers of the most magnificent buildings in your area. As much as this may look tempting, try in all ways to avoid hiring such services. Ask for documental proof such as licenses and insurance to ensure that you are dealing with legit experts. Some roofers may as well come to your place and insist on repairing your roof, claiming that its state is even potentially dangerous. Some of these roofers will even promise to provide services at a lower rate once you sign a contract with them. When such cases arise, avoid hiring such services because of pressure, because you may end up with very low-quality services. Always insist on first researching before you get back to them later. When you feel that the contractor won’t provide you with what you need, don’t feel ashamed to turn down their request with the aim of getting another service provider. One of the best ways to ensure that the contractor you want to hire provides satisfactory services is by visiting their website, or page on social media. Have a look at what the clients are saying on that page, and decide whether or not the services are worth hiring, depending on the reviews provided. The best thing about reviews from other clients is that the largest percentage will be from honest reviews, no matter how encouraging or discouraging. These two factors are related, and they are what you could use to get assured results. A company that has been in service for long will have enough experience, not only regarding the roofing but also on the weather conditions in the place. To be sure of quality services, you may visit Better Business Bureau, Angie’s List, and Yelp, which are the best platforms to ensure that your contractor of choice has a good rating. In conclusion, always ensure that you hire the best roofing contractor for your commercial building in Miramar since this could even affect your success. To be precise, the way your commercial building looks on the outside matters a lot to the clients and may be a judging factor in determining whether or not they will come to you for services. Do you need a commercial roofer in Miramar?